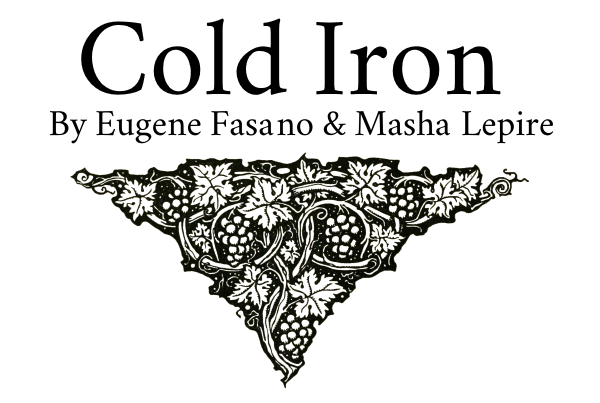 Cold Iron is a short, text-based horror game inspired by European witch folklore by Masha Lepire and Eugene Fasano. Close the sidebar, put on headphones, and make the game full screen for a more immersive experience. 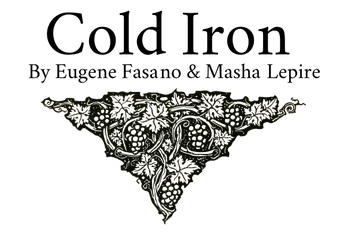 This game was supported by our wonderful patrons Shaded Areas Entertainment, Lauren Careccia, Masha Vasilchikova, Jon Bash, Brandon Nelson, Kevin Vitz-Wong, and Ivan Lychkov. Another neat little text horror. Nice stuff!